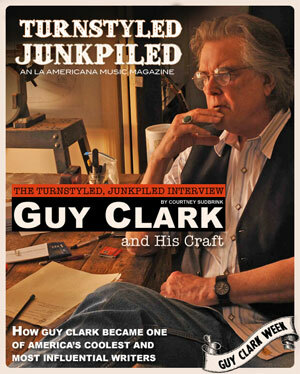 ___________________________________________________________________________________________*All songs written by Guy Clark. 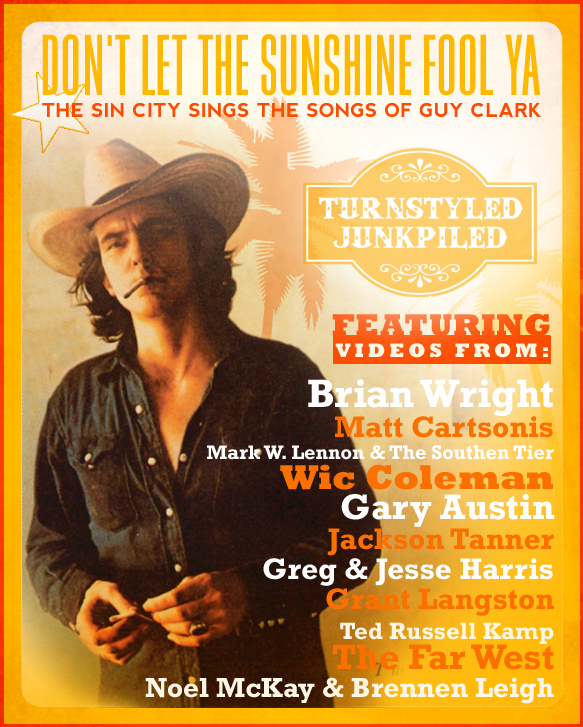 All videos filmed for Turnstyled Junkpiled and posted with permission of the author. 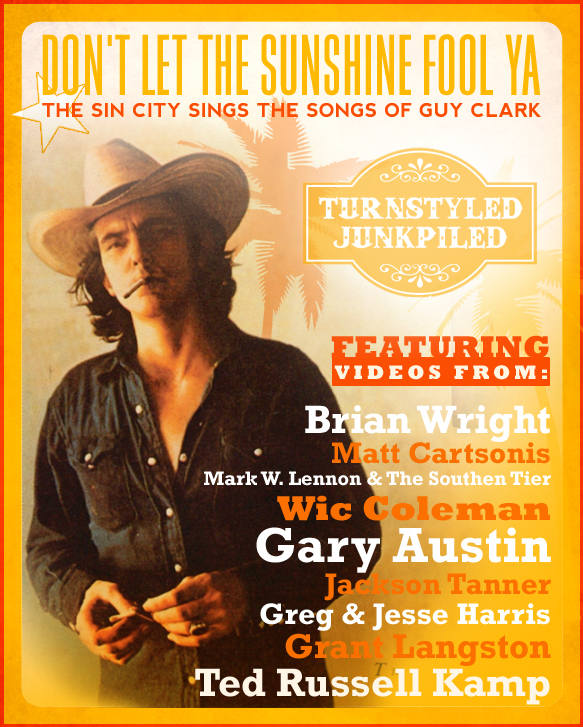 To hear legendary artists covering Guy Clark songs, check out the amazing This One’s For Him: A Tribute To Guy Clark album, featuring artists like Kris Kristofferson, John Prine, Steve Earle, Willie Nelson and many more. © Copyright 2013 — Turnstyled Junkpiled. All Rights Reserved.